Sign up, try it for free! Desktop based OS contains all mining tools that you need and provides you more stable mining experience. Sign up to Mr.Miner dashboard. The only thing that you need is an email address. Just complete the 3 steps of setup instructions and get ready for mining. Just turn on your rig and type your email address that you used to signup into the email changer at your initial start. our pricing is based on GPU count so you pay according to your revenue. 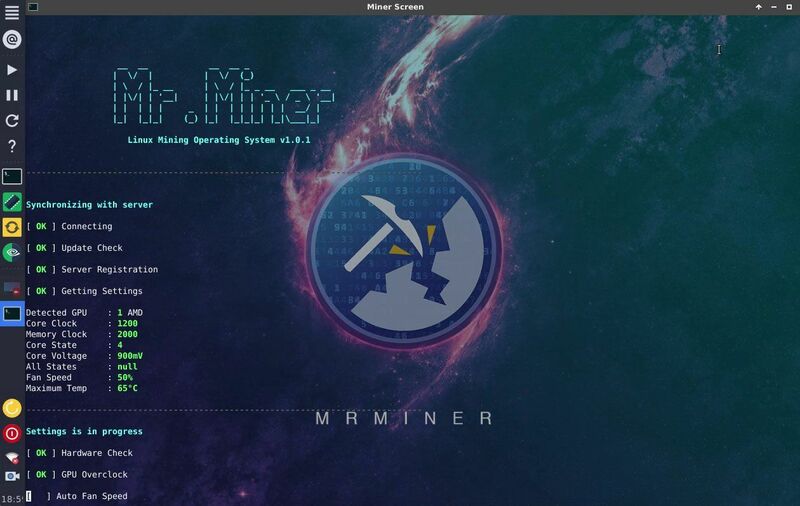 Mr.Miner is a linux mining os that mines GPU-minable coins. The OS contains all mining tools that you need. 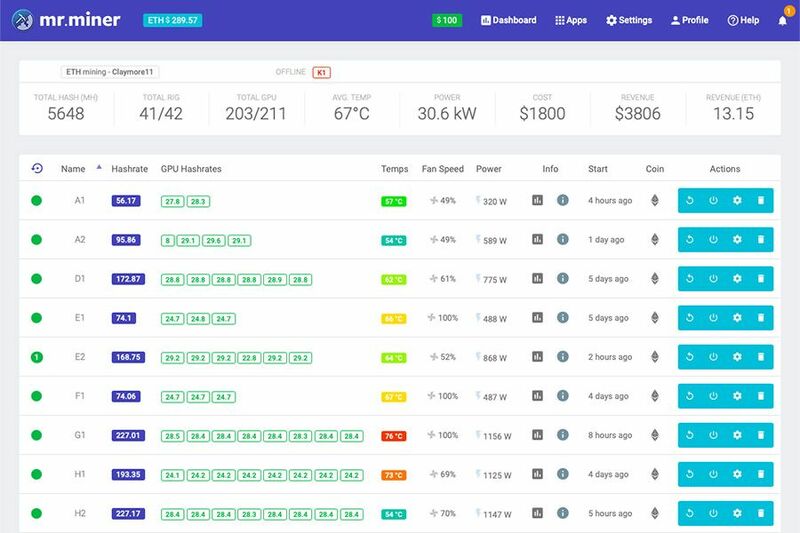 The rig that works with the Mining OS always syncs with Mr.Miner Dashboard. Linux Mining OS, Dashboard, App by Mr.Miner © 2018, all rights reserved.